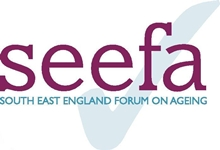 Welcome to the SEEFA Blog! Making later life better now and in the future. for the content or consequences of visiting external web sites.